Job Duties and Responsibilities Entering ManTech s 50th year, we hold the distinct honor of being named a Top 100 Global Technology Company by Thomson Reuters. We have earned this and many other accolades over the years for our dedication to serving the missions of our nation s most important customers: U.S. Intelligence, Defense and Federal Civilian agencies. All know us as a trusted partner offering best-in-class solutions in cyber, data collection & analytics, enterprise IT, and systems and software engineering tailored to meet their specific requirements. Become an integral part of a diverse team in the Mission, Cyber and Intelligence Solutions (MCIS) Group. Currently, ManTech is seeking a motivated, mission oriented ISSO, in the Chantilly, VA area, with strong Customer relationships. At ManTech, you will help protect our national security while working on innovative projects that offer opportunities for advancement. The NIS Division provides mission solutions to a wide range of Defense and Intelligence Community customers. This division consists of a team of technical leaders that deliver advanced technical solutions to government organizations. Our customers have high standards, are technically adept, and use our products daily to support their mission of protecting national security. Our contributions to our customer s success is driving our growth. The successful candidate leverage their development skills and experience, as part of our Sponsor s Data Layer Engineering Team, to support the successful ingestion, cleansing, transformation, loading, and display of significant amounts of data. 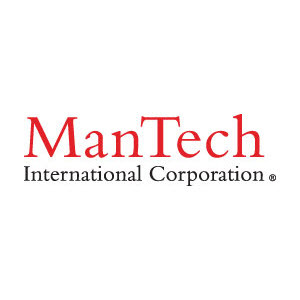 Overview ManTech International Corporation is comprised of approximately 7,300 talented employees who use advanced technology to help government and industry meet some of their greatest challenges around the world. We adhere to the simple, no-nonsense values on which ManTech was founded more than four decades ago, aligning squarely with the mission objectives of our customers. As our customer base continues to expand and diversify, we continue to diversify our workforce and solutions. Nearly half our employees have a military background, and approximately 70 percent hold a government security clearance. As a leading provider of innovative technology services and solutions for the nation's defense, security, health, space, and intelligence communities; we hold nearly 1,100 active contracts with more than 50 different government agencies. 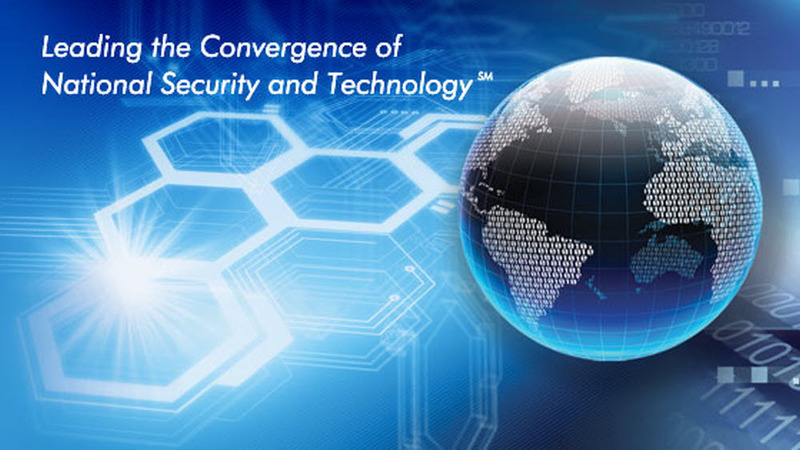 ManTech was founded in 1968 to provide advanced technological services to the United States government. We began with a single contract with the U.S. Navy to develop war-gaming models for the submarine community. Over the years, our government's technology needs have increased dramatically in scope and sophistication, and we have grown to meet that challenge. Thanks for applying for the position of Senior ETL Developer with ManTech International through Dice.